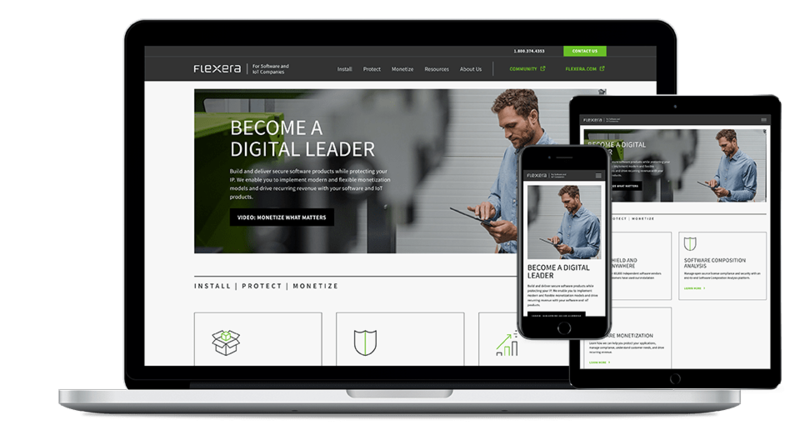 Flexera Software can help you as a developer of software, SaaS apps, and IoT devices, to control costs, grow and protect your business. The website runs on Adobe Experience Manager. Created more than 10 pages from designs using reusable styleguide components.